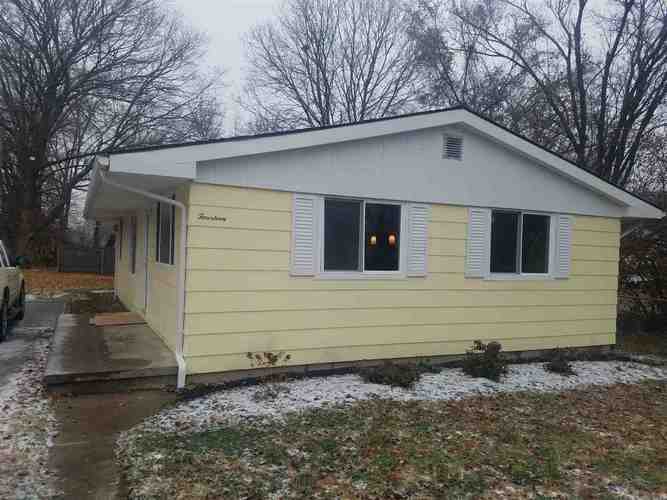 Newly remodeled 3 bed/ 2 bath home on the outskirts of town.This house offers a spacious living area with all new flooring, new furnace and AC,and new roof. Mostly new windows, but all are replacement windows. Directions:From downtown Logansport take 3rd st North. Follow to Cleveland, turn left, house is on the right. Listing provided courtesy of Schwering Realty.